Ghalib’s Tomb and other poems is Manash Bhattacharjee’s debut poetry collection, published by The London Magazine Editions. 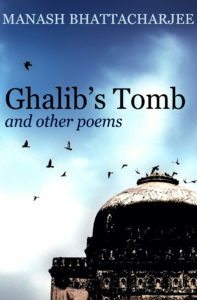 Read the entire review: Vijaya Review of Ghalib’s Tomb. Manash is an Indian poet. 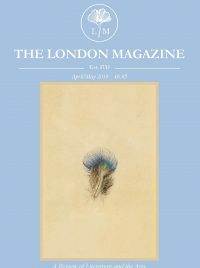 His poems have been published by The London Magazine previously – both in the magazine and on the website, as well as numerous other publications. These include: New Welsh Review, First Proof: New Writings from Penguin India Volume 5, Coldnoon: Travel Poetics, The Palestine Chronicle and Kindle etc.